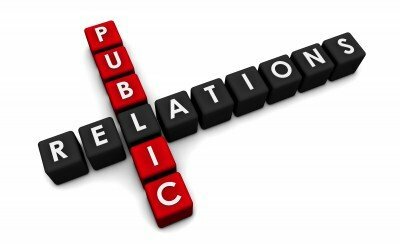 PR or Public Relations can mean different things to different people. Many people associate it with the black arts of spin and Machiavellian political manoeuvring. Some confuse it with marketing and, even less accurately, with advertising. In the current economic climate the level of understanding of PR and the role of the PR professional seems to have diminished even further as it finds itself parked alongside the other “luxury” items in the company budget which have to be shelved until things improve. So what is PR and what can it really achieve for your business? The most recent definition from the Public Relations Society of America (PRSA) states that “Public Relations is a strategic communication process that builds mutually beneficial relationships between organisations and their publics.” Leaving aside the inelegance of the latter part of that statement, the key words are “communication” and “relationships”. PR is about building relationships with people, usually in the media, that can influence your clients and then through them telling your clients why you are special and why they should buy your product or service. Note that the words “advertising” and “sales” do not appear in the definition. I will come back to that later. A number of improvements are being planned to the Old Course to help maintain its challenge for the world’s top golfers ahead of the return of The Open Championship to St Andrews in 2015. Renowned golf course architect Martin Hawtree was commissioned by St Andrews Links Trust, which manages the Old Course and the other six courses at the Home of Golf, and The R&A Championship Committee, which organises golf’s oldest major championship, to assess potential changes which would enhance the challenge for elite players without unduly affecting club and visiting golfers while remaining true to the special character of the Old Course. Martin Hawtree’s recommendations have now been agreed by the St Andrews Links Trustees and Links Management Committee and The R&A Championship Committee. 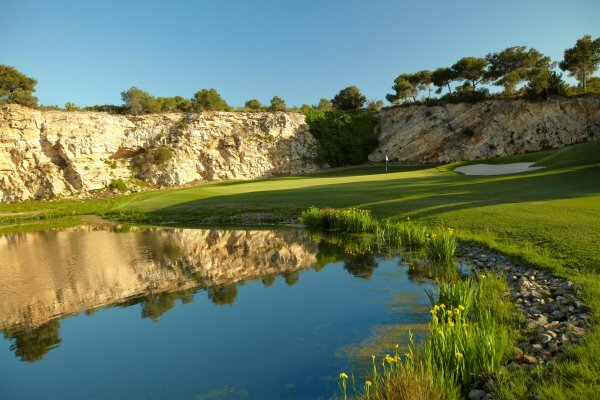 The 2013 International Golf Travel Market (IGTM) will be hosted on the Costa Daurada, Spain’s ‘Golden Coast’. Organised by Reed Travel Exhibitions, the world’s premier global event for golf tourism suppliers, buyers and media will take place 11-14 November 2013, at one of Europe’s most vibrant new golfing destinations, LUMINE Mediterránea Beach & Golf Community. Located one hour south of Barcelona and just 15 minutes from Barcelona Reus airport, the Costa Daurada region will showcase its 240 kilometers of sandy beaches, quiet villages and stunning countryside, as well as its cultural and historic attractions, first-class culinary offering and, of course, its luxurious golf and leisure resorts. An overwhelming number of British club golfers believe their sport does not receive the coverage it deserves from national newspapers, according to a poll taken by HowDidiDo, Europe’s largest golfing community. A staggering 98 per cent of respondents to the poll on the HowDidiDo website voiced their displeasure and felt golf was not a priority for the national sporting press. Football dominates the thoughts of those on national sports desks, according to 97 per cent of club golfers. 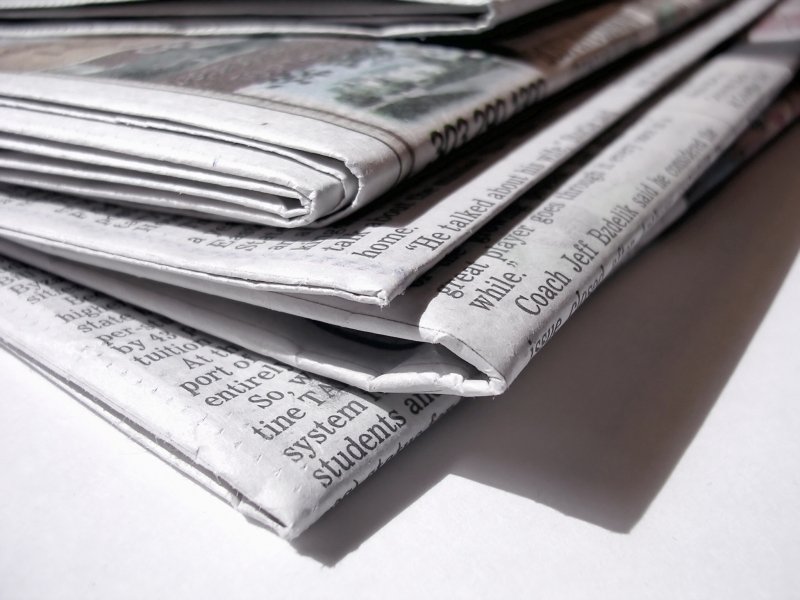 When golf is covered by national newspapers, only 16 per cent of respondents felt the coverage was good or better. More than half (53 per cent) of the people replying believed golf reporting was below average or worse. GCI celebrates its third birthday! It probably seemed a little crazy to leave a secure, reasonably paid public sector job at the end of 2009 just as the economy turned sharply downward and the recession was looming. Even more so when it was to set up a business in Public Relations and marketing, the two areas which most companies (as much as it doesn´t make any sense) tend to cut back on first when they have to reduce their budgets. And perhaps most foolhardily of all to focus the business on a sector such as golf tourism and travel and leisure which would be among the sectors worst hit by the downturn. But that’s exactly what I did. I would not call myself an optimist but I am someone with a great deal of energy, enthusiasm and dedication. I am hard-working by nature and believe I can make things happen despite all the doom and gloom. It required all of these qualities and more to get Golf Communications International off the ground. I had to remain totally committed to my vision for the new company and not be put off by the many obstacles in my path. Lo and behold, three years later and GCI is not only still around but thriving. The Open will return to the Ayrshire coast in 2016 when the 145th Championship is played at Royal Troon. 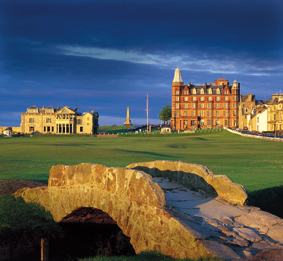 Announcing the 2016 Open venue as the world’s best amateur golfers face the challenge of Royal Troon in the final stages of The Amateur Championship, Jim McArthur, Chairman of The R&A Championship Committee, said: “We are delighted to announce that The Open will be returning to Royal Troon in 2016. Any excuse is a good excuse to get out of the office on Friday afternoon. But when the reason for one´s absence from in front of the computer screen is a round of golf at one of Scotland´s historic links courses then no justification is required! It was last Friday that I was invited to attend a press event at Montrose Links to celebrate its remarkable 450th anniversary this year making it the fifth oldest course in the world. 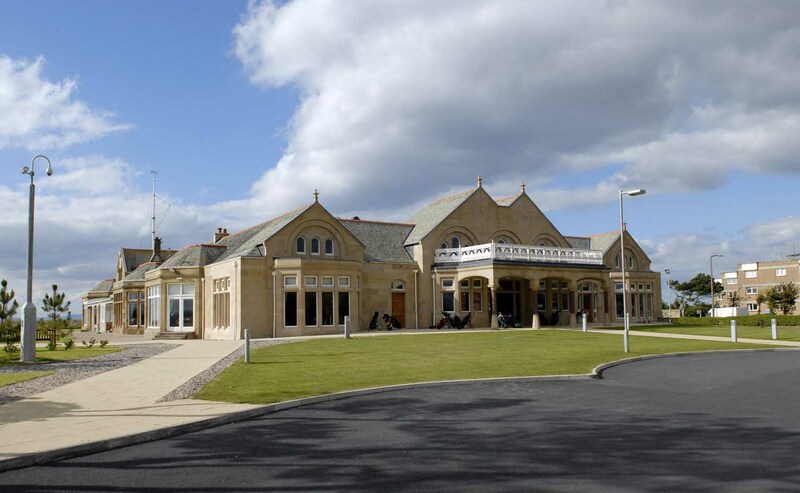 Sitting in the heart of Carnoustie Country only an hour away from St Andrews and Gleneagles and thirty minutes from Carnoustie itself, Montrose is an ideal base for a memorable golfing break. There are incredible thirty golf courses within a 40-mile drive of Carnoustie Championship and Montrose is just one of them. I have never visited the links before so I was really excited about the opportunity. The icing on the cake was that we would get to meet the legendary Scottish golfer Catriona Matthew on the day. It was the final day of the Le Bureau Handicap on Track coaching trip to Vilamoura and even though the handicaps were fully under control it seems that it was the weather that lost the track a bit. Heavy rain woke up the group in the morning and as a result of the downpour the course remained closed for the day. Le Bureau had to yet again employ their organisational magic to come up with an alternative programme. There was a conference room briskly organised and scene set for an improvised putt lab. 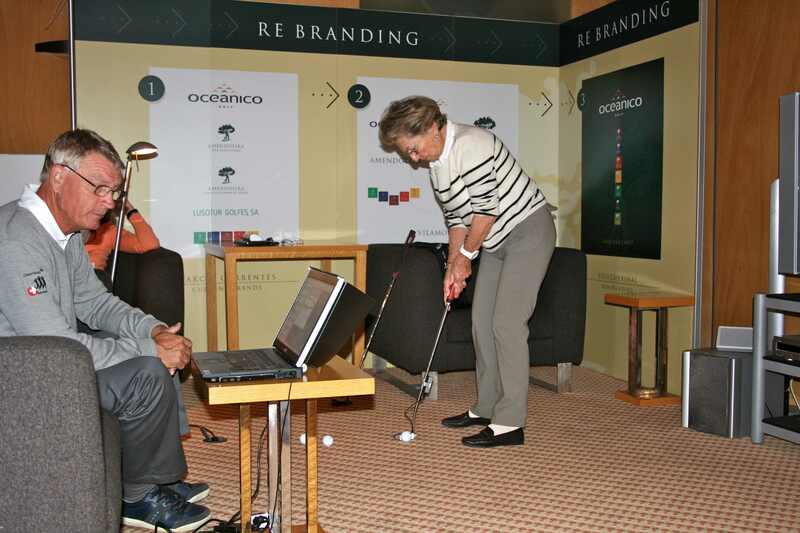 The group worked with the Zenio putting device which uses the latest sensor technology to measure the key parameters of the putting stroke – impact, rhythm and face angle. They learned to understand their putting technique and how to improve it. The coach Graham Kaye then summarised the whole week and gave each participant good tips to concentrate on in the future which will help them develop the technique of their game further. Day 5: Breezy day in the Algarve. It was ladies’ day at Le Bureau´s Handicap on Track coaching trip to Vilamoura today. As the windy conditions continued on day five of the programme the ladies showed their mettle by carrying on with the practice sessions while some of the guys opted for the comparative calm of the clubhouse. It was day No. 4 for the Le Bureau group on the exclusive “Handicap on Track” coaching trip to Vilamoura. The clients played the Old Course today and encountered windy conditions that were reminiscent of its namesake in St Andrews! The stunning pine trees lining the fairway made clear to the golfers that it was certainly not a links course they were playing and placed a premium on accuracy from the tee. 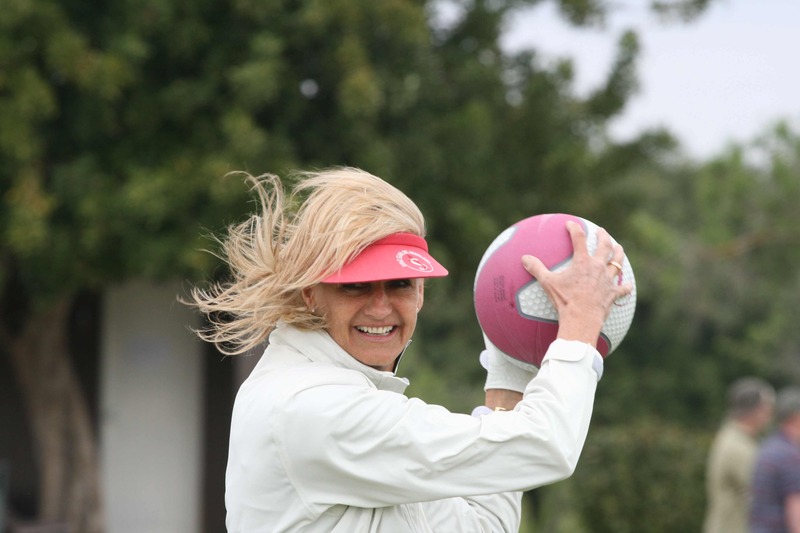 Learning to cope with the wind is an important part of golf and coach Graham Kaye was on hand to offer some tips such as keeping the ball flight lower and playing punch shots.